This little secret villa tugged just behind the busy street of Jalan Camplung Tanduk of Seminyak. Despite so close to all the amenities yet it is so private and homely. You wouldn’t believe behind all these busy road hide a lovely villa could you ? 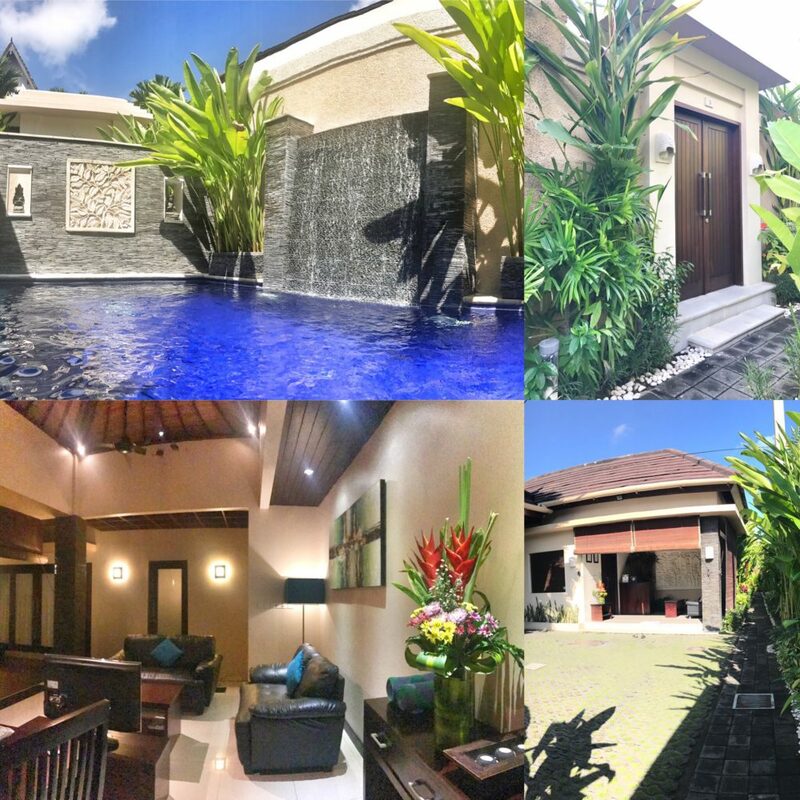 Whenever in Bali, we try to book for villas with private pool as much as possible as we don’t have to share the public pool with everybody else. Once you had the freedom of skinny dip in your pool, it’s very hard to go back to public pool again. Watch my video for a quick tour. What we love about staying at MY VILLAS IN BALI? Service – the butler service is fantastic. You normally get this kind of service in high-end resorts like St Regis but they will charge at least 2 to 3 times more than what we pay here. Everything is taken care of from which money changer to get the best exchange rate to cooking your breakfast in your villa. Big private pool – Absolutely love it! Descent size pool for 2 person, water is always warm. Highlight of the villa. Location – too convenient to everything. 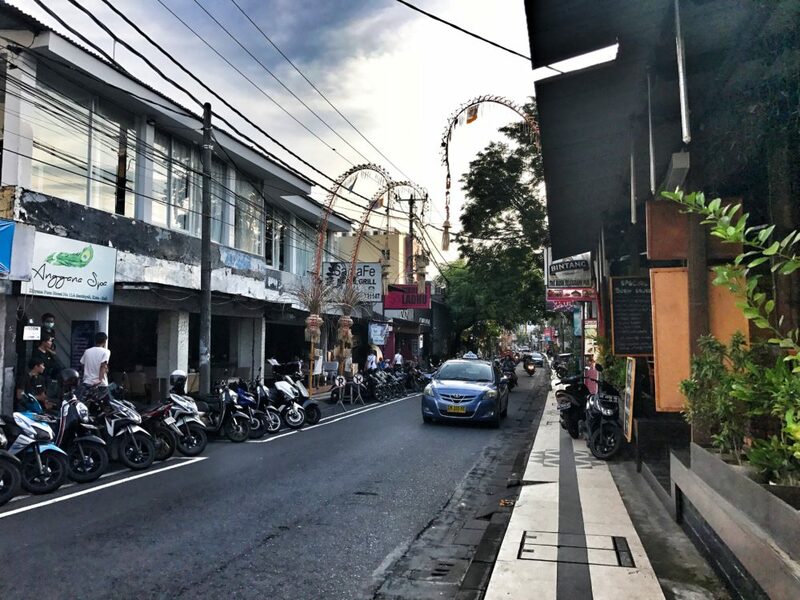 24 hours mini-mart, restaurants, bars, shops just around the corner 2km from Seminyak Square, 2km to Ku De Ta, 10 minutes walk to Seminyak beach to watch the sunset. Spacious villa – It is a lot of space for 2 person comparing to staying in hotel. Feel like home away from home. Price – Around S$260 (AUD250) to S$300 depending on the season. For the space and privacy that we get, it is a super good value comparing to big luxury villas which could cost easily around $800 and above.